 Harvest Legal is a regional law firm that can help with your diverse legal needs -- both commercial and personal. We serve the State of Kansas, primarily the Flint Hills region. Attorney Chris Ambrose can meet you at your business, your home, your ag operation; we offer tele-law services for clients near and far; or you can come to our conveniently located office in the lower level of the Putnam & Dean Law Offices.